Looking for an inspiring trip idea? Travel + Leisure has the latest on today’s global hot spots — the travel destinations on the tip of everyone’s tongues (and at the top of everyone’s Instagram feeds). Whether you want to find the most picturesque waterfalls to pose in front of in Iceland, or are seeking a yoga-themed getaway in Tulum, Travel + Leisure’s writers and editors are here for you, scouring the planet for the world’s best global hot spots, whether they are yet-to-be-uncovered, at the peak of popularity, or ripe for rediscovery. Learn why you need to plan that long-dreamed-of South Africa vacation right now, and the most popular spot for gin-and-tonics in Hong Kong (Ping Pong Gintonería in Sai Ying Pun). Of course, not all hot spots are new. 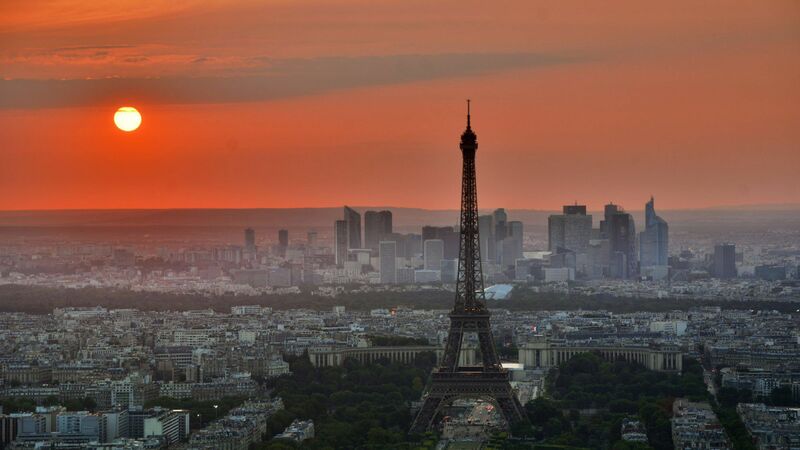 Paris, for example, is a perennial favorite. But a recent downturn in tourism dollars could spell serious change for the world’s most popular tourism destination (and even impact your own trip there). At Travel + Leisure, our global hot spot coverage ranges from a collection of our favorite Instagram photos from New Zealand’s South Island — whose newfound popularity has been fueled by the social media network — to data-driven dives into the sharing economy. You can see the stats from Airbnb’s first year in Cuba, for example, where it netted its hosts an average of $250 per booking in a country where the highest monthly government salary tops off at $40. Partiers can make plans around Travel + Leisure’s top 15 clubs around the world. (Step one: head to Brooklyn) while theme park fans can get the scoop on a proposed $1 billion attraction in Abu Dhabi. For the best trip inspiration, information, and analysis of the most exciting global hot spots, always head here first.